Price: Classes are about $12 each. We bill once a moth at a rate of $60, with a sibling discount of $49. Shoes and Such: Plan on wearing socks for both you and your child. Shoes and diaper bags/purses can be tucked away in the cubbies. Parent/Child Connection: During class, the most important thing you can do is to be a focused, active and patient role model. When you are an active, engaged participant in class activities, your child will model your actions and focus more fully, too. Although we strive to build a warm Kindermusik community in the classroom, please keep grown-up chat to a minimum. To get the most out of class your child needs and deserves your undivided attention. Classroom Behavior: Our classes provide your child with a safe place for learning about and testing his social boundaries. We do ask that you be sensitive to his safety as well as the safety and enjoyment of others in class. If your child begins to explore a behavior which poses a danger to himself or others in class (such as running, screaming, or throwing an instrument) we ask that you first take a deep breath and then help your child positively refocus his energy. If you need to step out of the classroom for a few minutes (we’ve all been there!) for a hug and a calming breath, please do and return when your little one is ready to re-join class. Although we are happy to partner with you and help you find workable, meaningful solutions for behaviors you wish to eliminate, our staff is not responsible for disciplining your child. Please feel free to contact us anytime to request any support you may need. Participation: It is not uncommon for a child to attend several classes before settling into the routine of class. What a child is absorbing during class is often seen in the comfort of his/her home. The understanding, sensitivity and consistency of the parent or caregiver in class and at home are the key to facilitating learning and growth. Remember, children come in all ages, stages, and personality types. We are understanding, accepting and supportive of all children and parents. Some children are naturally hesitant and others become over-stimulated in a group. You may find that your child would prefer to sit quietly with you or may want to get up and move. If your child appears distracted, excited, or cannot focus on the present activity, please don’t worry or feel pressure to push your child toward what you believe is a more acceptable form of participation. It is not necessary for your child to participate in a classical way (i.e. sitting still and listening, singing along, responding directly to questions, etc.) for her to make tremendous gains. Relax, enjoy, and actively PLAY with your child in class! Together you’ll find the best way for the two of you to connect and participate. Parent Guides: Your child will benefit enormously from the use of our fabulous and enriching @Home materials, which help you bring the music with you wherever you go. Frequent reinforcement and play at home during the week makes all the difference in a child’s level of comfort and participation in class. @Home materials are distributed via email the first week of the thematic unit. Tuition: $60.00 (additional sibling $49) per month and is set up as auto-pay. Classes run once a week for the time/day that you signed up for. Our calendar includes about 48 classes per year. The monthly installment (regardless of number of classes per month) is an average of these 48 classes. Enroll any time during the year. There are a few scheduled breaks.When you join our studio, enrollment is on-going until you tell us otherwise. Enroll once and you’re all set (yep, it’s easy). Please give us two weeks notice if you need to end your enrollment. Missed classes are neither prorated nor refundable, but can be made up at any time. Illness: Please do not come to class if you or your child is sick. All teachers are diligent in cleaning all the instruments and materials to help stop the spread of germs. 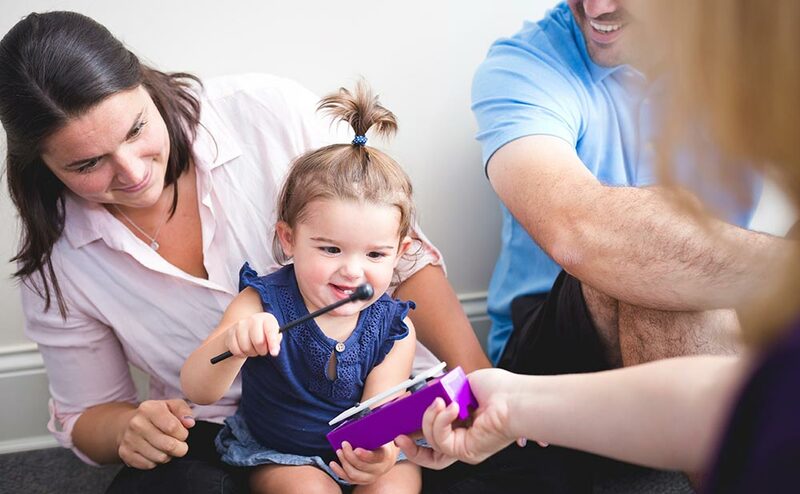 Make Up Classes: As a courtesy to our Kindermusik families, we allow unlimited make-ups in our regular on-going classes. You may cancel for any reason and we can book you into another class. Schedule your make-up class by emailing Cara directly at caravernal@gmail.com. Make-ups are not available in classes that are at capacity. Special classes and playdates may not be used as make-ups. We also ask that you please schedule your makeup class within one month of missing class. Toys, Phones, Food, and Bottles: Please make sure your child has finished her snack/drink before we start class. Please keep toys, pacifiers, drink cups, bottles (except in baby classes), out of sight. We ask that you kindly silence your cell phone while you are in the Kindermusik classroom. Please take calls/texts after class. Visitors: Adult guests such as grandparents and your partner are welcome any time. If you would like to bring along a friend for a class preview, we are happy to accommodate them! Let us know in advance so we can prepare enough materials. We offer a referral discount for visitors who enroll after their visit. Our music and movement classes provide research-based activities that stimulate your child's growing mind and body. 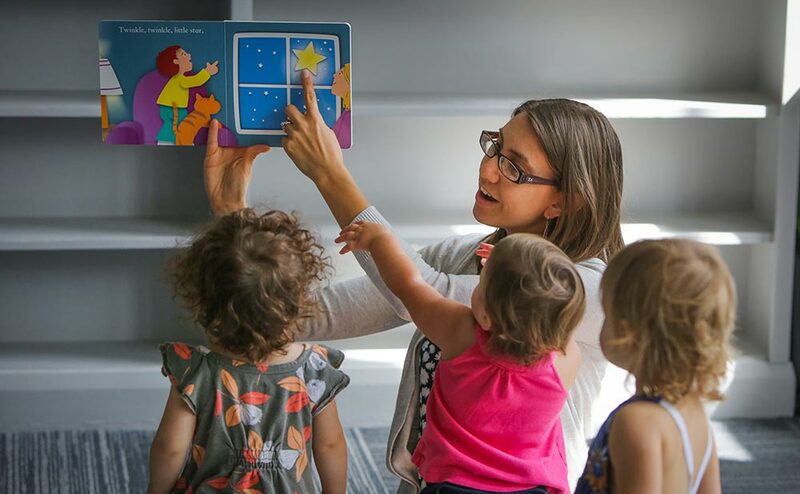 Find out more about our classes for babies, toddlers, preschoolers, and big kids! Classes are an investment of $60 a month. With this, you also get digital home materials that go directly with the lessons!